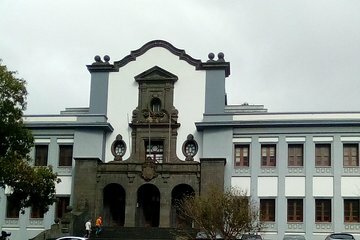 Get a close-up perspective of La Laguna on this tour that combines walking and travel by public transport. Explore the must-see sights of this UNESCO World Heritage Site, such as churches, monasteries, markets, and more. Active travelers in particular will enjoy this tour. Stop for a coffee break while soaking in the atmosphere of the beautiful old town.